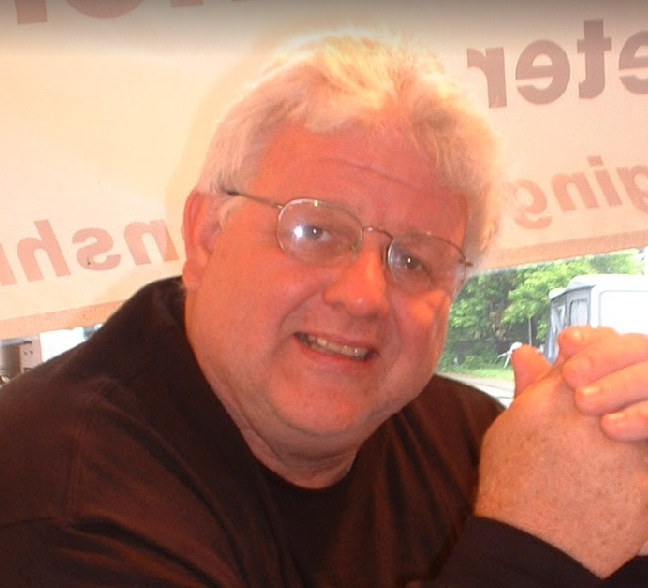 Friendliest Motorcycle Training in the Tampa area. Affordable, Certified and Fun! Tampa Motorcycle Training provides motorcycle training courses taught by a professional, certified, friendly and knowledgeable rider teacher certified by the Motorcycle Safety Foundation and the Florida Rider Training Program. 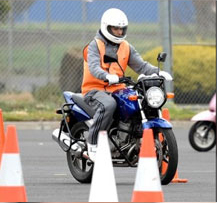 The basic Motorcycle Training course class teaches motorcycle riders the basic skills needed to safely ride a motorcycle. Since the 2 day class size is limited to eight, you will receive the attention you need to ride confidently and safely. Common answers to common questions when it comes to the basis motorcycle training course in Tampa. Should You Ride A Motorcycle? Ten Things All Car and Truck Drivers Should Know About Motorcycles and more. Get the FAQ's here. 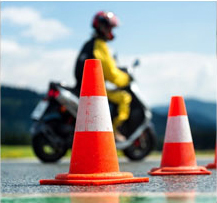 Tampa Motorcycle Training coaches are courteous, professional, knowledgeable, and certified by the Motorcycle Safety Foundation and the Florida Rider Training Program. Our coaches have over 50 combined years of experience in riding and teaching others how to ride safely. 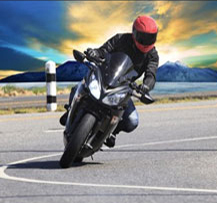 Tampa Motorcycle Training offers a Florida accredited motorcycle training course. After you complete the basic riders course, you will be qualified to receive your motorcycle endorsement on your Florida driver's license. Friday 7:30 am to 2:00 pm.